The only thing that seems to be common between a marketer and a business owner is the desire to procure 100% conversion rate. However, it’s easy said than done. Regardless of how many techniques you study and tricks you apply, you won’t get satisfactory results unless you’ve done conversion rate optimization correctly. And, thankfully, for experts and newbies, there are several tools available out there. This post is all about one such tool, named HumCommerce. Developed by a group of developers, this comprehensible tool is proficient enough to help you gather a variety of data and analytics. Thus, in this way, you can easily optimize your eCommerce store according to the needs and requirements of your audience. This will not only help you get in touch with a wider range of audience and customers but will also churn out maximum profit. So, let’s understand more about this tool and the advantages one can gain from it. How HumCommerce Helps in Conversion? This tool is equipped with a myriad of effective features to help augment the conversion funnel. What Can You Achieve with HumCommerce? Heatmaps help you watch over such areas of web pages that are churning a maximum number of engagement and clicks and such areas that need better optimization to perform well. The heatmap feature of this tool lets you analyze movements, clicks, and scrolling data individually for every page on your eCommerce store. With session recordings, you can easily record every movement of your visitors and can even perform conversion funnel by using the gathered data. This feature provides in-depth detail and data of how your visitors are interacting with your store. User flow is another considerable feature of HumCommerce that lets you have a peek inside what steps visitors are taking before purchasing anything from the store or dropping out of the conversion funnel. This data will surely help you figure out what exactly is wrong with your conversion funnel and will help fix those problems for a better result. A/B Testing is a kind of feature that lets you observe what is working for your store and what isn’t. Right from changing the color combination to displaying images that your visitors approve; this feature tells you what your traffic is liking the most. And thus, based on the data, you can design perfect web pages and landing pages. To rank your eCommerce store higher on search engines, you must be wary of keywords and phrases that can work well for you, right? HumCommerce makes this process easier by finding relevant keywords for you from Bing and Google. Forms are indeed one of the important parts of a website. And, by analyzing them, you can find out adequate ways to optimize. 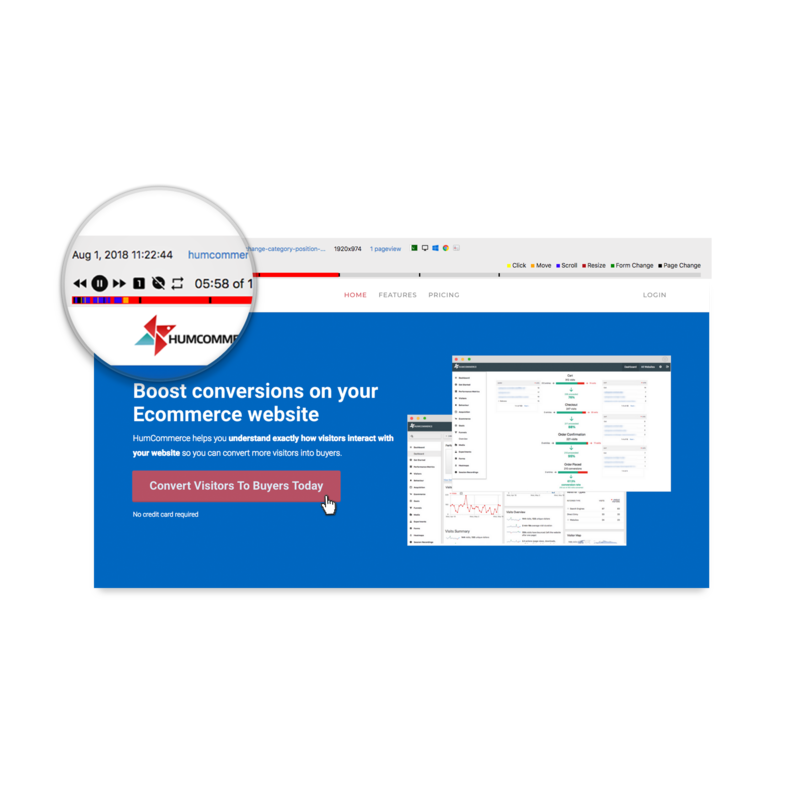 HumCommerce automatically analyses all the forms present on your store and offers you data for easy conversion rate optimization. People would be dropping out of your conversion funnel at different stages. And, most likely, you wouldn’t even have any idea about it. So, to make you aware of this data, you can easily set funnels in HumCommerce and keep track on user flow to optimize your funnel for higher conversions. HumCommerce comes with more than six different attribution models that simplify the process of analyzing campaign performance. Under one dashboard, you can analyze all of your campaign performances and make the decision accordingly. HumCommerce even gives you the chance to create custom reports. You can easily pull out essential data from visitor logs, e-commerce activity, website engagement metrics, and other aspects, create a report, and analyze it consequently. To integrate HumCommerce with your ecommerce website, you just have to paste the HumCommerce integration code in the header of your theme file and that should be it. HumCommerce also has extensions for popular Ecommerce stores which will help you integrate HumCommerce like a breeze – Magento, WordPress, Prestashop, X-cart, OSCommerce. What Does HumCommerce Dashboard Bring? HumCommerce dashboard is one of the most effective and amazing features of this tool. It lets you do everything only from one place. Here are some of the stuff that you can do on this dashboard. 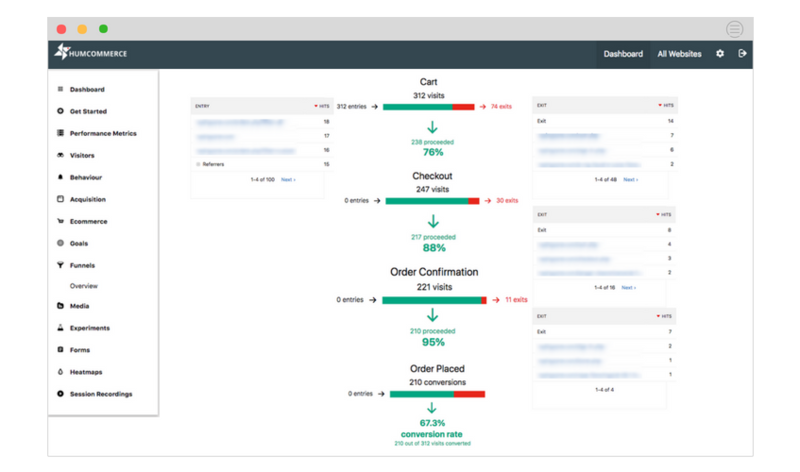 In the eCommerce tab on the HumCommerce dashboard, you’ll find normal analytics displayed for you to understand with ease. This section pulls out data from different aspects of your eCommerce store and showcases here. Here, you can have a look at correct gross sales data along with profitable purchases as well as deserted carts. And then, you can even look at product overall sales data along with visitors to conversion, acquisition sources, and days to conversion. This section will help you determine how long it’s taking for your customers to purchase something. Not just that, but you can even find sources from where you’re receiving maximum traffic. From the heatmaps section of the dashboard, you can create new maps and analyze your pages subsequently. 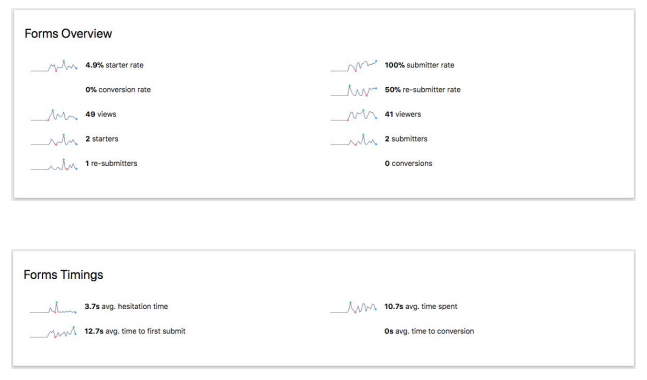 This section lets you understand more about clicks, scroll, and movement data of your visitors. Moreover, while creating heatmaps, you can even choose which web pages to add and which ones to remove. You can even be selective in terms of URLs for the analyzation. 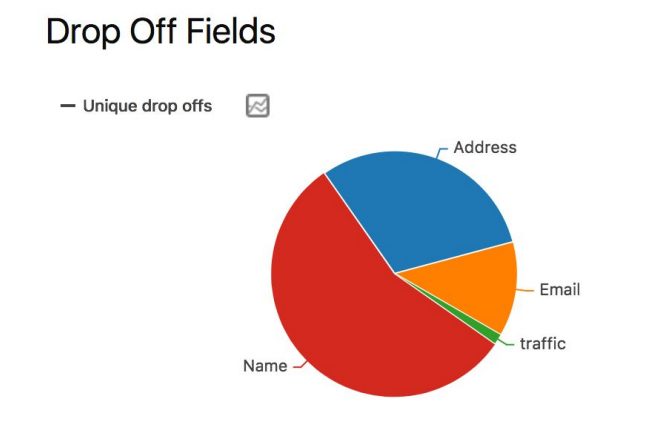 And then, you can even select the share of visitors for which heatmaps should be created. Furthermore, you can even exclude certain content manually from getting recorded. This can be done by simply adding the data-humdash-mask attribute. Whenever you end the heatmap, the information will be seen within the listing on the HumCommerce dashboard. 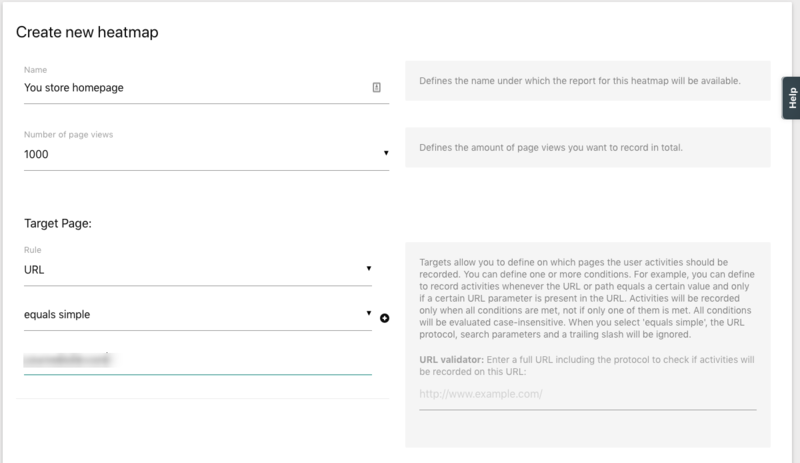 In the forms section, you can create analytics for forms on your eCommerce store. Whether you have one form or multiple of them, you can select which one to be analysed and which one to exclude. Even if you’d want to analyze all of them, it wouldn’t be a hassle. Also, in this area, you can find out the time visitors are taking to fill up each field. It also tells you which field doesn’t seem likable to your customers; thus, you can optimize and edit your forms accordingly. The screen recording section provides you detailed data of the visitors’ activities on the website. You can create session recordings here and analyze the data, too. You can set session numbers, URLs that would trigger recordings, sampling rates, and more stuff here. In this section of HumCommerce dashboard, you get to set goals and objectives. Not just that, but you can even analyze them here and optimize your conversion rate as per the requirements. Whether you want visitors to click on certain links, download files, or visit a specific page, you can trigger all of your goals here. Being one of the significant tools for conversion rate optimization, HumCommerce comes with different pricing packages. To begin with, the tool has a fully-featured package that can be obtained without paying anything from your pocket. But there would be some limitations to the free package, such as page views up to only 1,000 each month, screen recordings up to 50 every month, and data storage only for six months. All in all, this free package would be beneficial for someone who has just started the eCommerce store and still needs to get a hold on different metrics for optimization. However, if you’re a professional and need something more than limited features, you can buy the premium version of HumCommerce, starting from $9 per month. By now, it would be clear how HumCommerce can turn out to be a beneficial tool for your eCommerce store. Right from installation, activation to use, everything is quite easy, and you wouldn’t face any hassles while dealing with this tool, even if you aren’t a professional or a tech-savvy. So, tighten your belts and experiment with this tool to optimize your store seamlessly. Analyze adequately, obtain data, and gain higher conversions to enjoy a satisfactory profit.